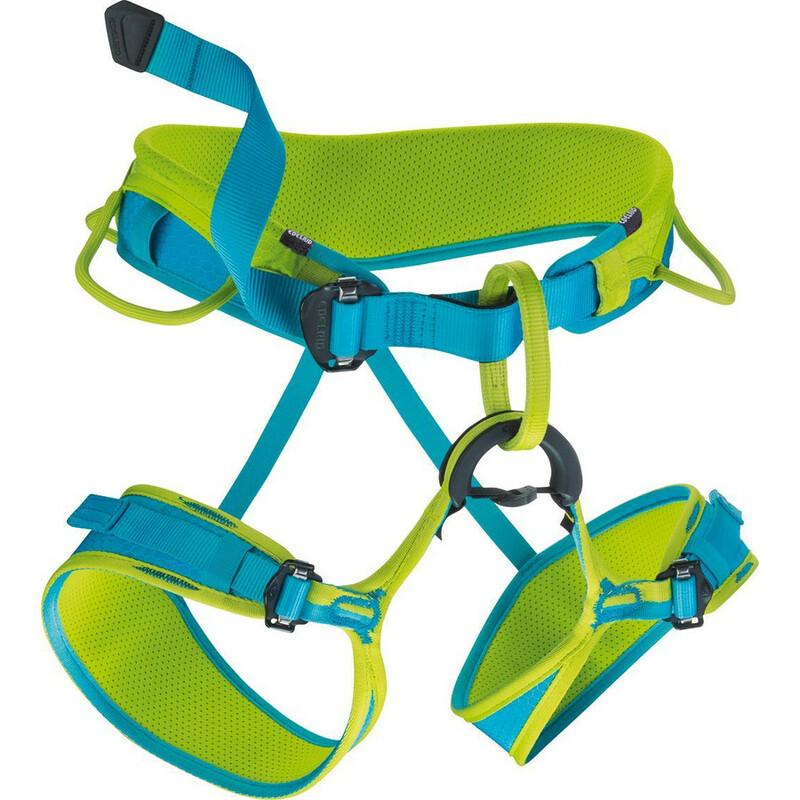 Children‘s light three-buckle harness with movable waist to help grow with a growing climber. 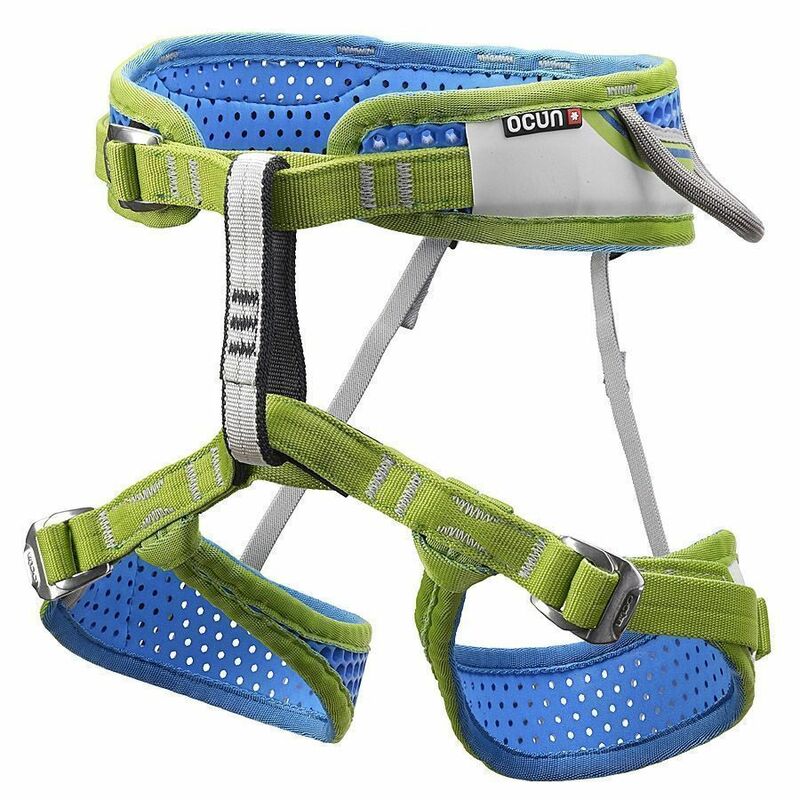 The Ocun WeBee Kid is a comfortable harness designed specifically to adjust to the bodies of young climbers. It´s based on our patented WeBee Performance Technology thanks to which it provides perfect comfort (increased by anatomical padding), lightness, breathability and durability all at once. Additional advantage of WeBee Kid is its movable waist – the waist belt goes through a drawstring-like channel in the padding so the padding can be adjusted precisely to face the belay loop. Gear loops are also placed symmetrically.